We are a well-known Manufacturer, Exporter and Supplier of precision made Herb Grinding Machine. The Herb Grinding Machine gives the finest herb powder when it comes to essence and lower heat. 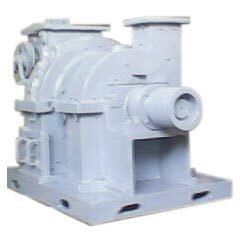 This is possible because of casting internals and outer body of Herb Grinding Machine. We have offered Herb Grinding Machine to various houses for herbs application of jadi booti, bhasm, manjan, etc.